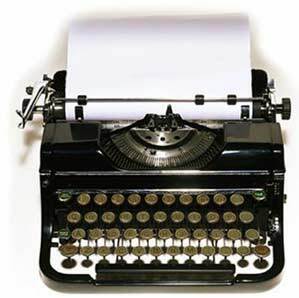 The World Through My Eyes: Did You KNOW..
1. 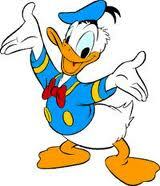 Did You Know, Donald Duck comics were banned from Finland because he doesn't wear pants. 2. 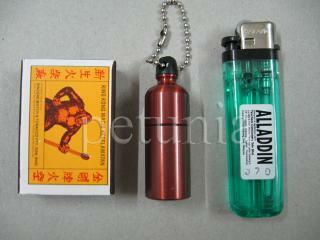 Did You Know, The cigarette lighter was invented before the match. 3. 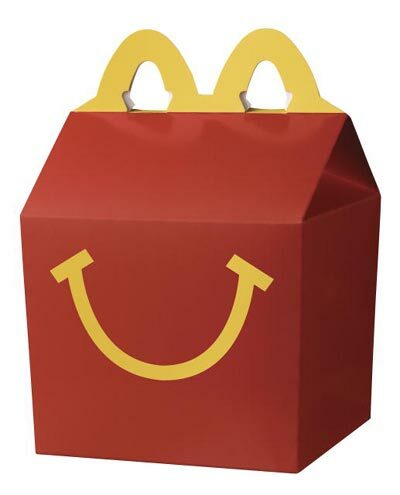 Did You Know, 40 percent of McDonald's profits come from the sales of Happy Meals. 4. Did You Know, TYPEWRITER is the longest word that can be made using the letters only on one row of the keyboard. 5. 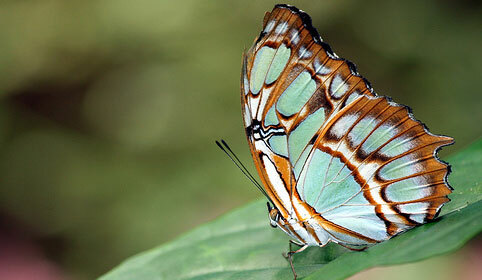 Did You Know, Butterflies taste with their feet. 6. Did You Know, Coca-Cola was originally green. 7. 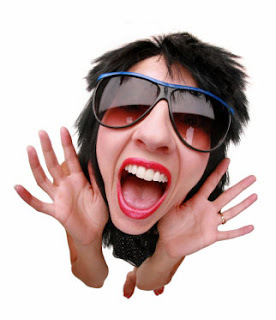 Did You know, If you yelled for 8 years, 7 months and 6 days, you would have produced enough sound energy to heat one cup of coffee. 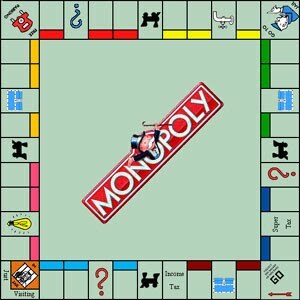 Monopoly than the US Treasury. 9. 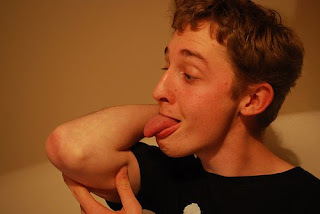 Did You Know, It is impossible to lick your elbow. 10. 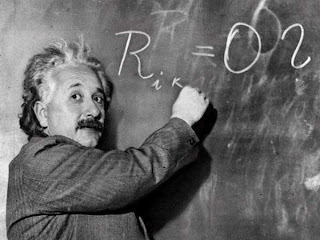 Did You Know, Intelligent people have more zinc and copper in their hair.